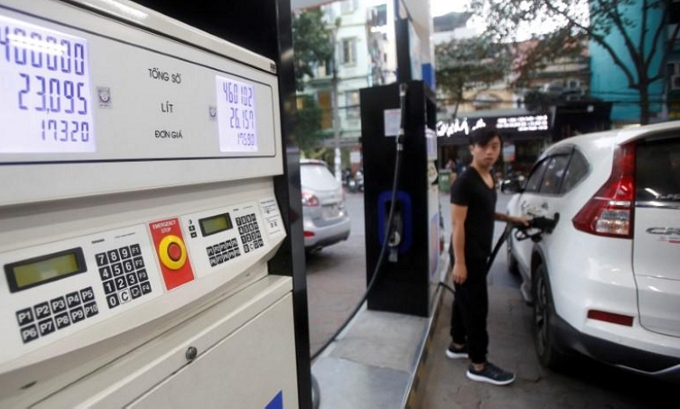 (VEN) - Due to a power source imbalance, the southern region of Vietnam will be at risk of power shortages from 2018 on, while thermal power projects not managed by Vietnam Electricity (EVN) are lagging behind schedule. Therefore, EVN is seeking solutions to the problem. Rising demand According to an EVN report, during the 2017-2020 period, the national power system will still maintain a crude reserve capacity of over 30 percent. However, the allocation of power sources among regions is not even, with most of them located in the north and central provinces. The south gets its power through a transmission system. With a higher growth rate compared to the national average, power shortages in the south will not only directly affect industrial and agricultural production, exports and foreign investment attraction, but also slow down socio-economic development. Ngo Son Hai, deputy general director of EVN, said the southern region currently has some operating coal and gas-fired power plants, while others are under construction. In addition to local power sources, the region needs about 15 billion kWh of electricity by 2017 and 21 billion kWh of electricity by 2019 through the transmission system. However, this system only provides about 18.5 billion kWh of electricity a year and is under great pressure due to large and continuous transmission. 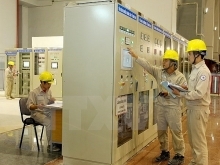 To ensure sufficient power supplies for the south, EVN has invested in the development of power sources according to the National Power Development Planning for the 2011-2020 period, with a vision to 2030 (Power Planning VII), such as expanding coal-fired power plants in Binh Thuan Province’s Vinh Tan Power Center and Tra Vinh Province’s Duyen Hai Power Center, and developing renewable energy projects. The development of power sources managed by EVN in the south has basically been on schedule. However, the group is urging units to further speed up the progress in order to ensure sufficient power supplies for the south. According to the plan, the national power system still guarantees supplies for the south in 2017 thanks to local power plants and the transmission system. However, power transmission is very risky, while hydropower plants are constrained by water resources and new thermal power plants take three to five years to be stable. 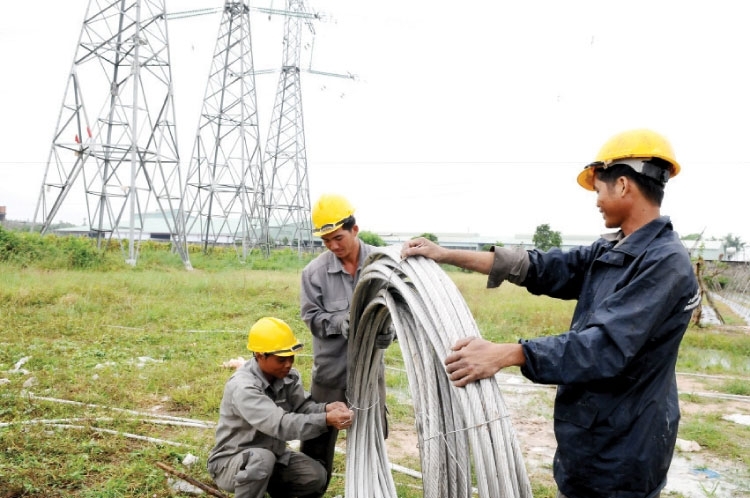 Vu Ngoc Minh, the general director of the National Power Transmission Corporation, said that the corporation is preparing for the construction of the Vung Ang-Quang Trach-Doc Soi-Pleiku 2 500kV triple circuit transmission line at the end of this year. However ground clearance is the most difficult problem in this project. Nguyen Phuoc Duc, the deputy general director of EVN’s Southern Power Corporation, said that to meet the load demand of about 14 percent, it is necessary to accelerate the construction and put into operation the Can Tho and Tay Ninh 2 220kV transformer stations. In addition, the corporation will take the initiative in maximizing capacity from small hydropower projects in the provinces of Lam Dong, Ninh Thuan, Binh Phuoc, Ba Ria-Vung Tau, Soc Trang and Tay Ninh to ensure power supplies for the south. On the actual survey of Soc Trang Province’s Long Phu 1 Thermal Power Plant and Hau Giang Province’s Song Hau 1 Thermal Power Plant, Deputy Prime Minister Trinh Dinh Dung said that power plant projects are facing risks of lagging behind schedule. Therefore, solutions to resolve difficulties for investors are required. Regarding coal ports, if the Vietnam National Coal-Mineral Industries Holding Corporation Limited cannot carry out the projects, it needs to call for more investors, including private ones. Guidance by the government, local authorities and power businesses is required in accelerating the progress of power projects, resolving difficulties for investors and arranging preferential loans to ensure sufficient power supplies for the country in general, and the south in particular.